Discover how easy it is to get started quilting. 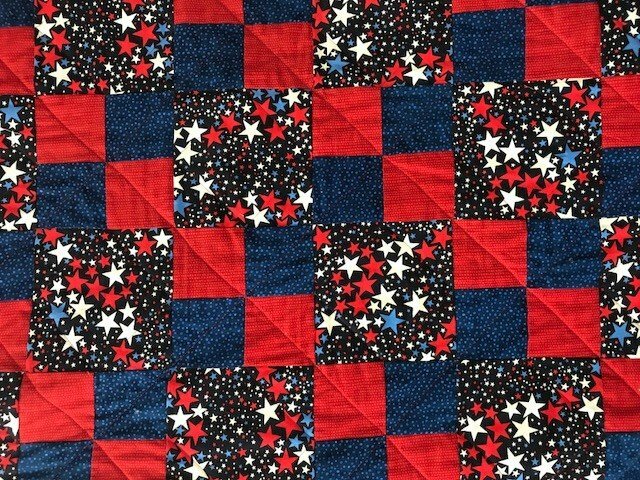 We will begin with fabric selection and preparation and move on to rotary cutting, precise seaming, block assembly and then quilt assembly, simple quilting and finally binding. By the end of this six class series, you will have a finished quilt and learn techniques to propel you to your next project. Some at home sewing is expected. Requirements: Know how to use your sewing machine.